High-quality, natural ingredients aren’t always available at big grocery stores. 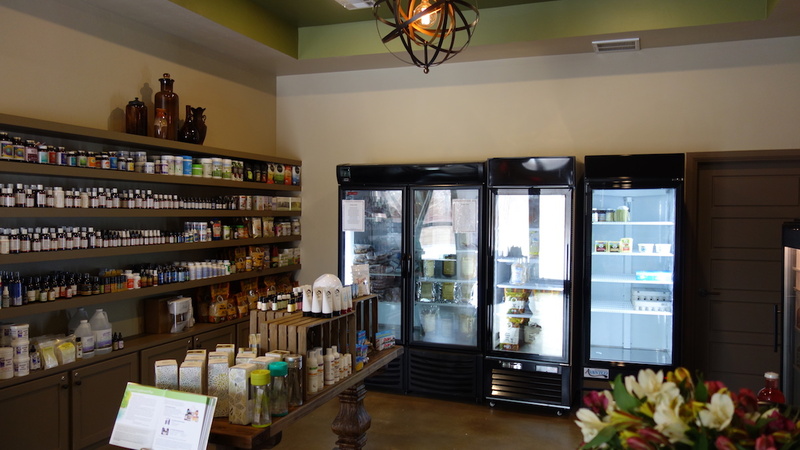 The Real Market store at Energetic Wellness is stocked with kitchen essentials that are harder to find in big stores as well as quality whole food supplements to balance your body systems. Our store is stocked with locally raised, clean, grass-fed beef and lamb. We bring our fresh foods straight from Oklahoma farmers we know personally. Food from animals raised without GMOs and living in natural environments have significantly more nutritional value. Make every bite count. We proudly work with Local Oklahoma Farms! 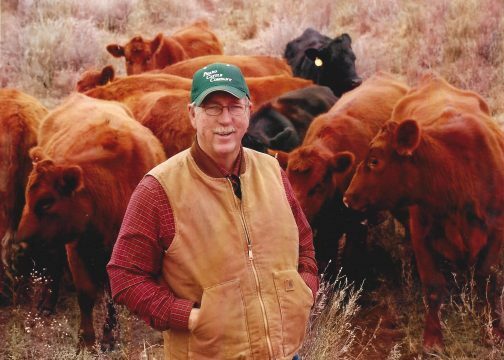 Located in Northwest Oklahoma, Walnut Creek Farms has been producing grass-fed beef and lamb since 2003. The family farm was established in the land run of 1893, and has passed down through the generations ever since. Kim Barker and his wife Norene run the farm with the help of their daughters. 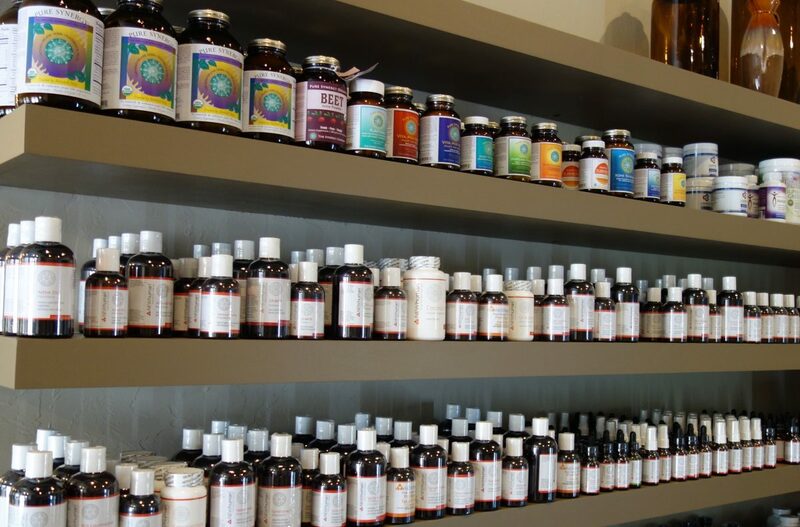 They continually work to produce the healthiest products possible. They never use GMOs, chemicals, hormones or antibiotics. Native plants cultivate the land, and all farming practices are aimed at producing clean air and water, healthy soil, and healthy food. Many supplements available today are comprised of synthetic, isolated nutrients. Nature’s nutrients are never solo—they work in cooperation with other biological molecules like enzymes and antioxidants to nourish our bodies. Isolated nutrients don’t work synergistically, and our bodies don’t recognize them for that reason. Conventional supplements then fall short of their promises to address our deficiencies. In contrast, whole food supplements provide nutrients directly from the foods that contain them in nature and are therefore easily assimilated by the body. 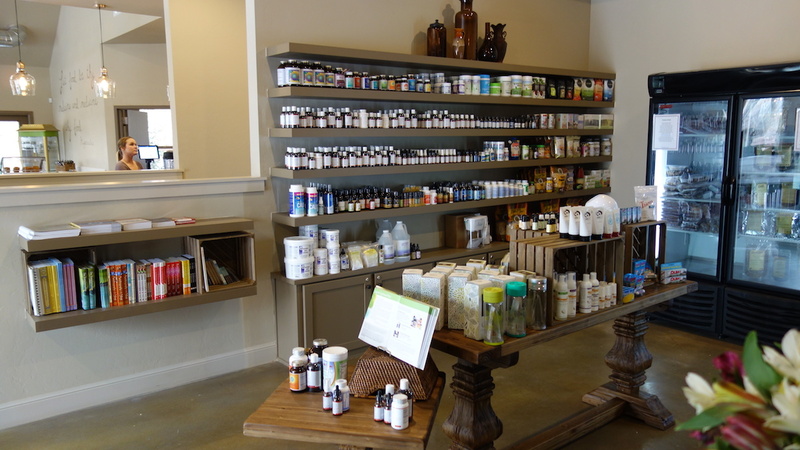 At The Real Market, we only offer whole food supplements. We’ve done the research for you and stock our shelves with proven products. Give your body real nutrients. Whenever you’re ready to do the Transformation Program, you’ll find all the supplements you need here. We often run specials on our supplements and store stock. Sign up for our newsletter to stay in the loop on all our special offerings!